How do I close my free account? 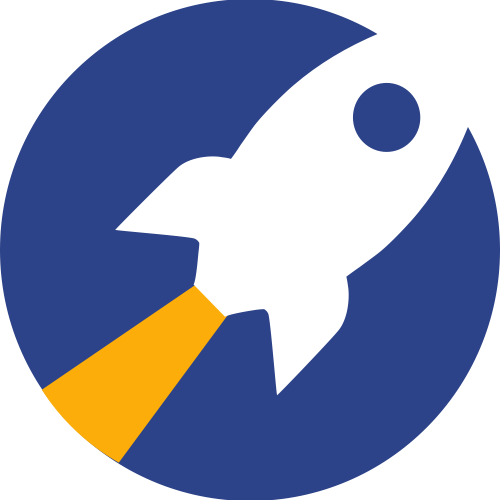 NOTE: If you are on a paid subscription, please email support@rocketreach.co to close your account. 1. Log into your account and click on the 'Account' Tab. 3. Click on the 'Other Settings' Tab. 4. Click the 'De-activate and close account' link. 5. Click 'Ok' to confirm the de-activation of the account. 6. Answer the pop up question asking why you are closing the account. *This is a required step to complete account de-activation, and we appreciate your feedback. Click 'Ok' when complete. Your account will then be de-activated and you will no longer be able to access it. If you de-activated your account in error, please contact us at support@rocketreach.co. When will my credit card be charged next? I need to delete (or de-activate) my FREE account.